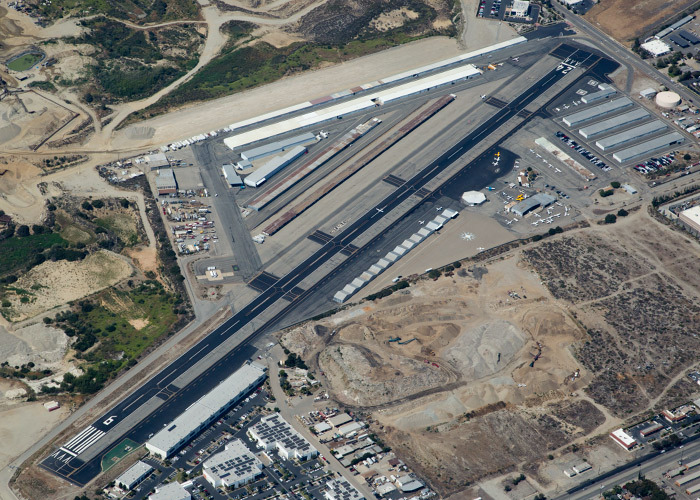 Focal Flight provides aerial photo services to the city of Upland and all surrounding areas. We shoot all types of aerial photography projects for Commercial Real Estate, Property Title, Development, Marketing and multiple other uses. We have aircraft in the area and offer fast response to our clients’ needs. We offer aerial photography service in Upland from airplanes, helicopters and drones, or a combination of them, to get the best imagery for your project. Contact us today to get started!